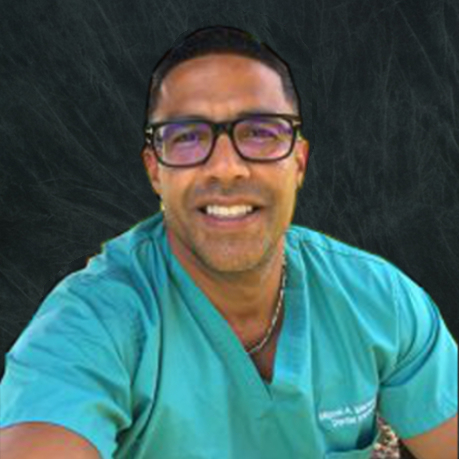 Born and raised in Miami, Dr. Martinez speaks fluent Spanish. He has been involved in dentistry for 25 years. 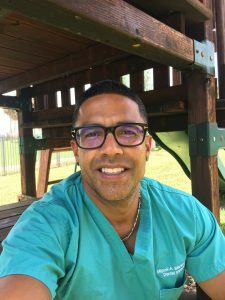 He began his dental career in the United States Army, where he was trained to be a dental assistant and worked in that role for a year. 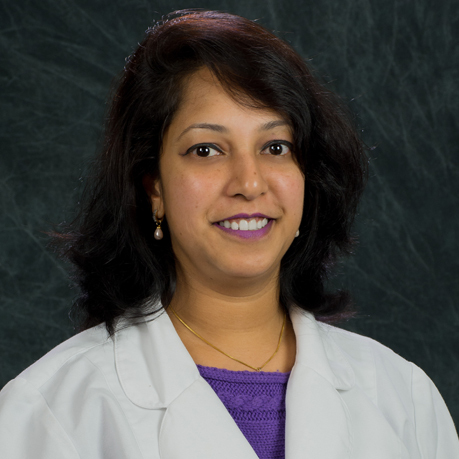 After completing dental lab school, Dr. Martinez spent six years creating restorative devices to repair teeth. Dr. Martinez’s time with the Army gave him an amazing opportunity to travel widely, but he finally decided it was time to continue his education. 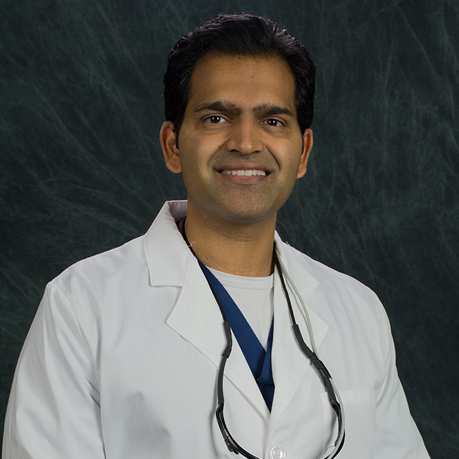 He completed his associate degree from the University of Maryland University College Europe in Germany before earning his dental degree from the University of Florida in 2007. Dr. Martinez is an active volunteer with Caring for Miami, a church mobile unit, and, when he is not with his children, he focuses on his trade. He loves to travel internationally, enjoys reading, cooking, and health and fitness, including bodybuilding, and is a devoted fan of the Florida Gators.